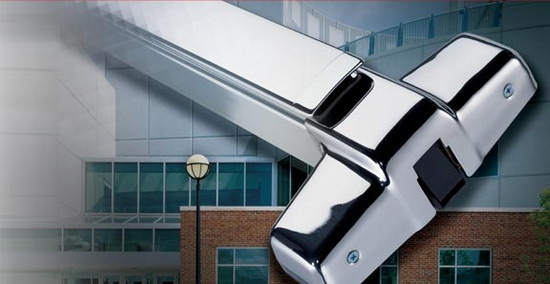 TriMark is truly a full-service locksmith company for your business locks, as well as your home. We don’t compromise your security. We have high security, standard security, and decorative lock sets in a wide range of quality, finishes, and colors. Our locksmiths repair, service, and replace broken parts and springs on all types of lock sets. 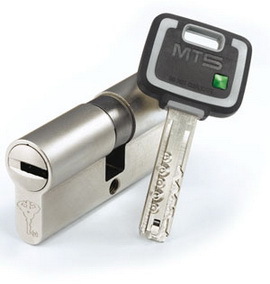 They can install, replace, and upgrade lock cylinders, lock sets, and deadbolt locks. We provide the rekeying of locks to prevent an unauthorized person entry, or when keys have been lost. We can provide complete access control to high security areas, from simple push button locks to security card operated and monitored access systems.